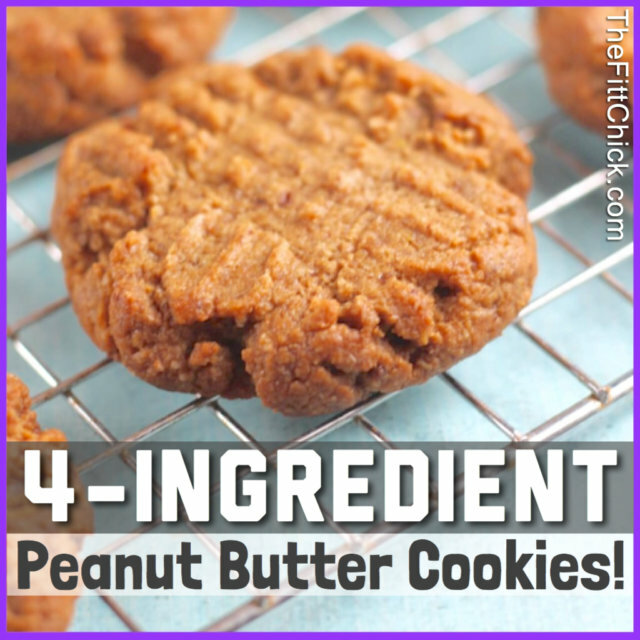 06 Feb: The Best Weight Loss Friendly Peanut Butter Cookies! 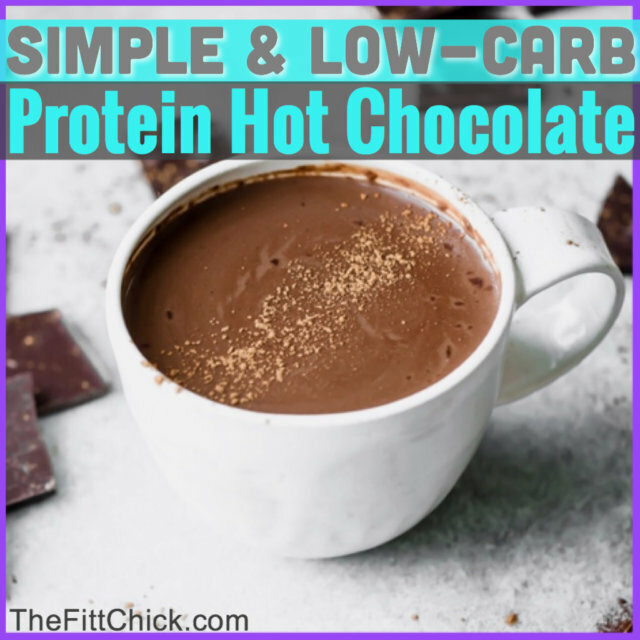 06 Feb: Quick and Healthy Chocolate Chip Cookie Dough Recipe! 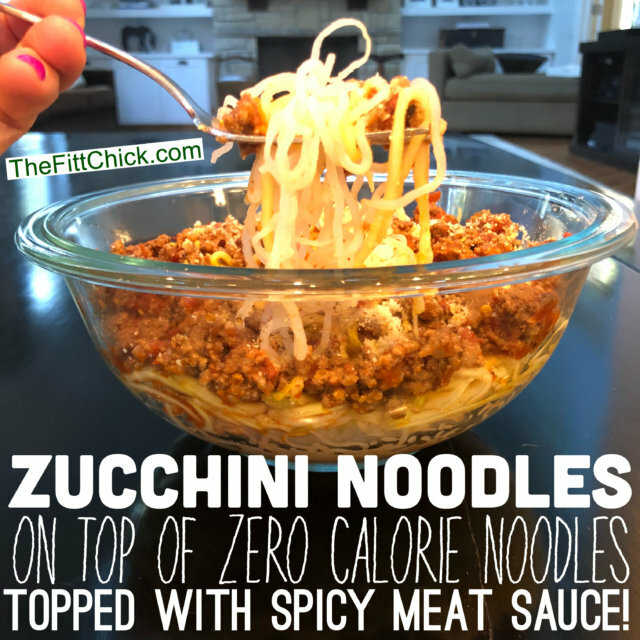 30 Jan: Mouth Watering Recipe with Zucchini Noodles! 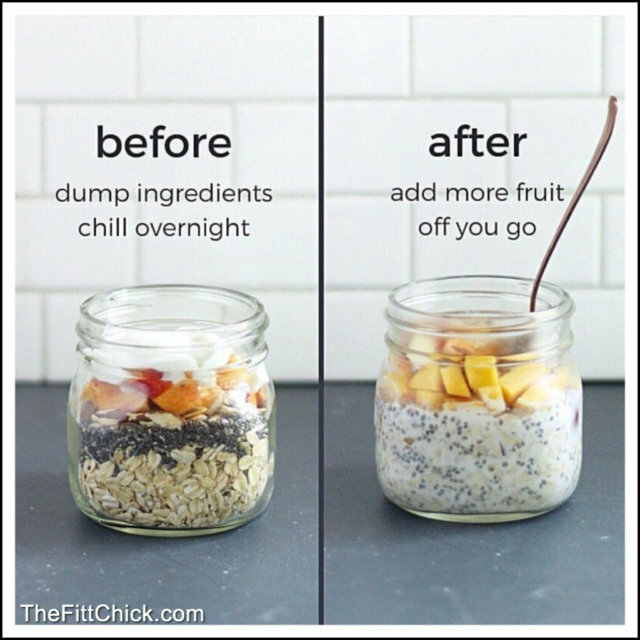 30 Jan: Breakfast in No Time! 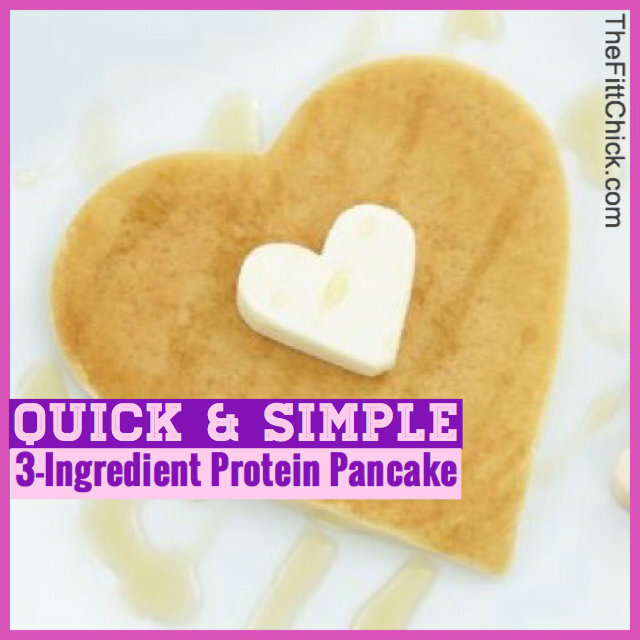 14 Feb: 3-Ingredient Collagen Packed Protein Pancakes! 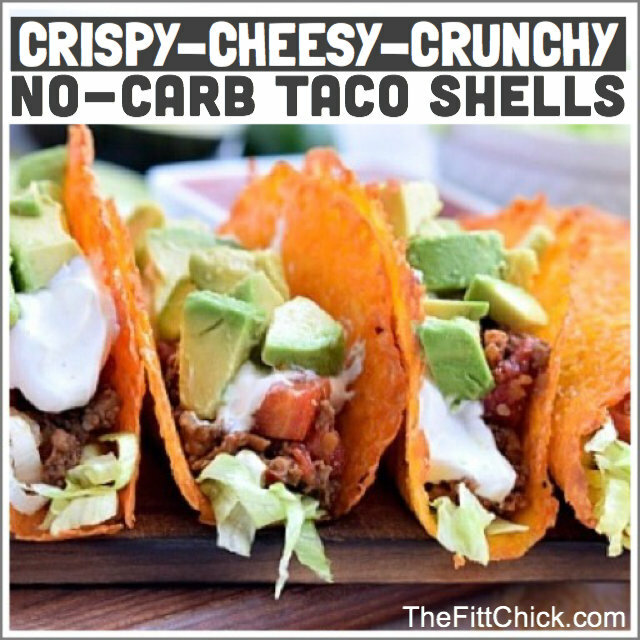 13 Feb: Crispy, Cheesy, Crunchy No-Carb Taco Tuesday! 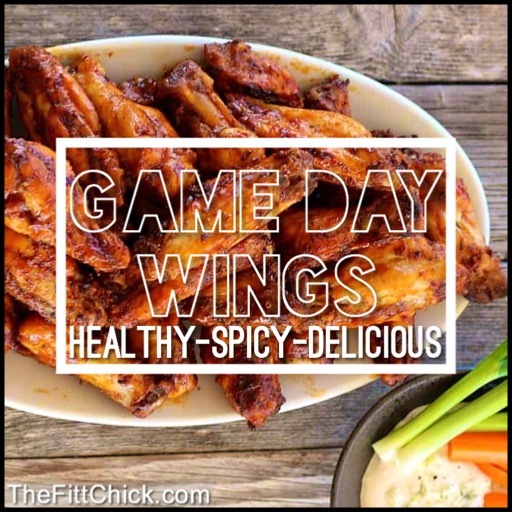 03 Feb: Guilt-free but Just as Delicious Game Day Wings!